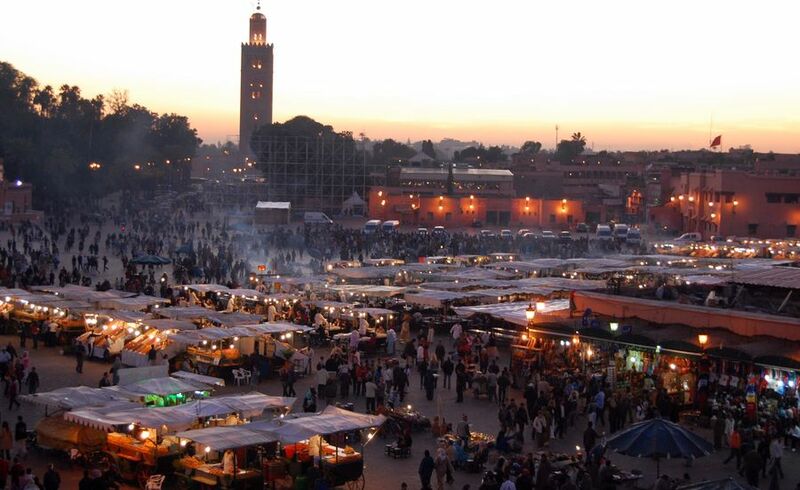 Private cultural excursion of one day in the city of Marrakech. 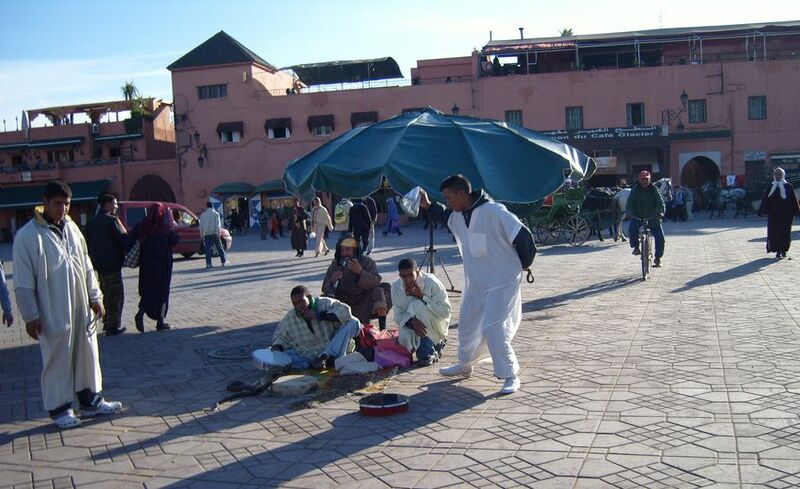 Private Day Trip To sightseeing tour in marrakech. 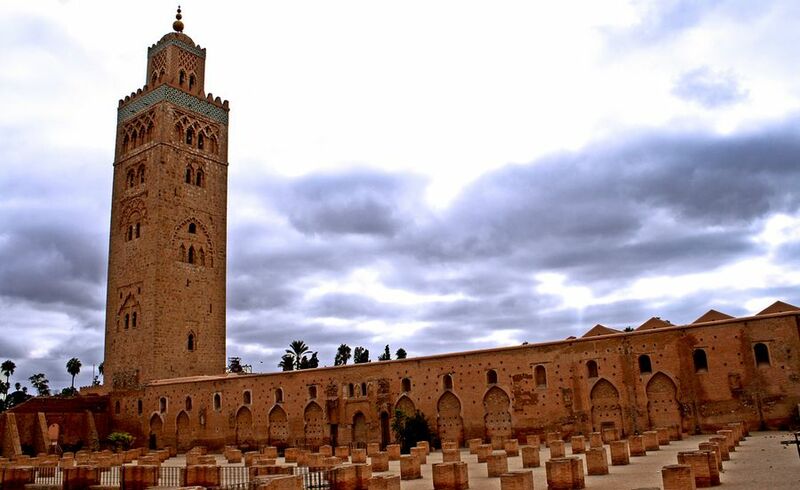 You will get to see the famous KOUTOUBIA Tower (11thcentury), Bahia palace (19th century) and SAADIENN Tombs (16thcentury). 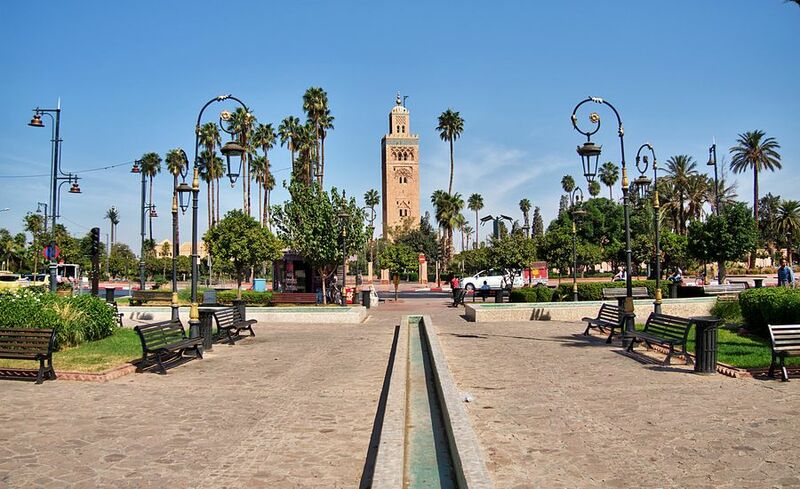 You will discover Marrakech’s luxury side :” The HIVERNAGE “,and the new city side “GELUIZ”. Later on, you will visit the famous MAJORELLE Gardens. 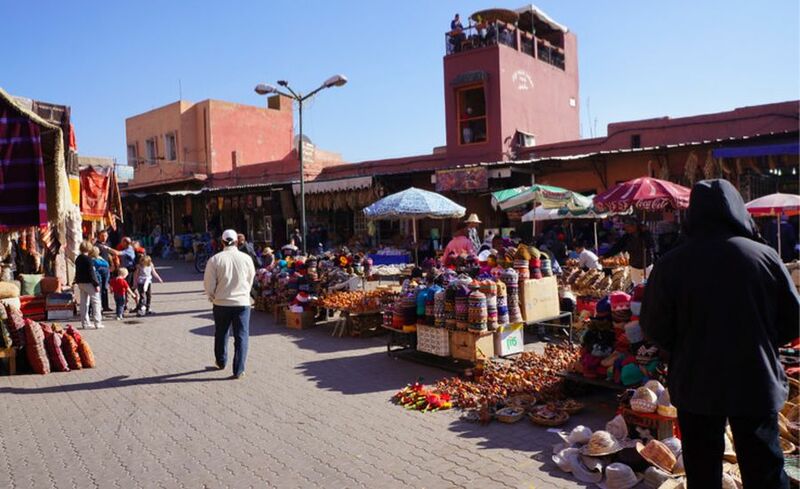 Then at the end you will get to enjoy “The Palmeraie”; Camel rides or Quad tours is optional. 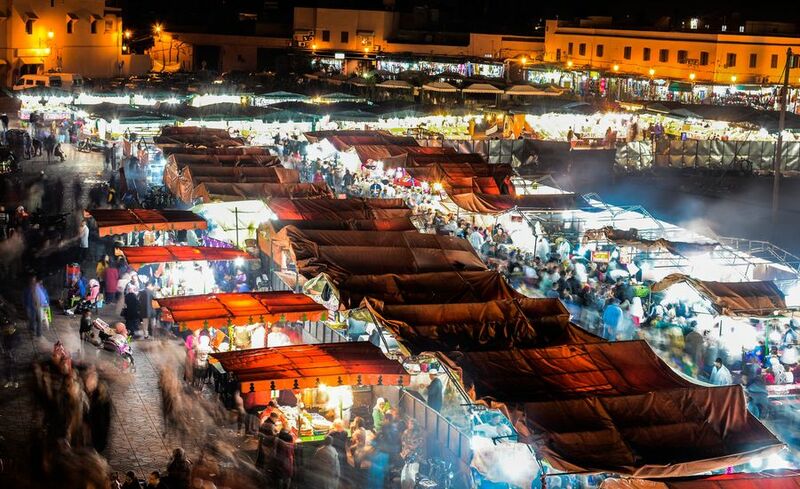 Visit to a local Berber pharmacy is optional.